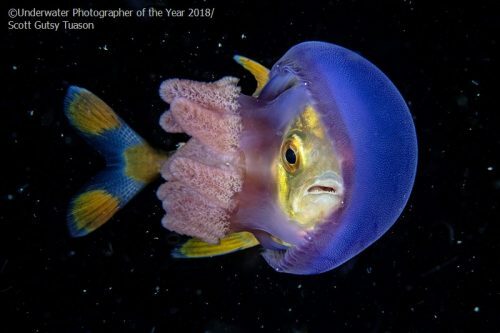 Although a relatively new underwater photography competition, the UPY has quickly proven itself to be one of the best. The results of the competition were announced yesterday and many of the awarded images are fantastic. With 13 categories and 7 selections for each category, there are a lot of stunning images. 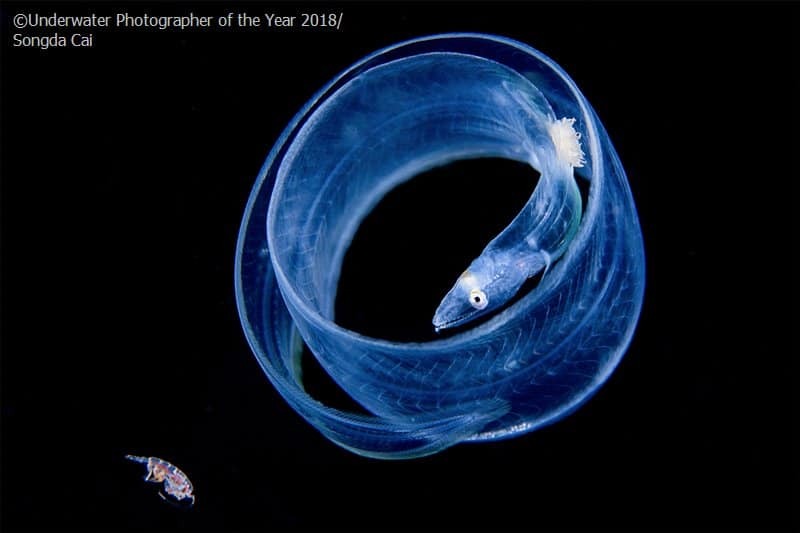 The overall “Underwater Photographer of the Year” award was presented to photographer Tobias Friedrich. His panoramic image of the motorbikes in the cargo hold of the Thislegorm wreck in Egypt is a worthy winner. The top 3 images in each standard category: Wide Angle, Macro, Behaviour, Wrecks, Portrait, Black and White, Compact, Up and Coming, and Photo Book of the Year are all fantastic images. The competition also has a variety of British categories as the competition is a British based one. There is only so much description that can be written about for a photography competition though, the best description is to look at the photos! We do have a few comments about our favourite images that we will be discussing on our Podcast, do tune in!